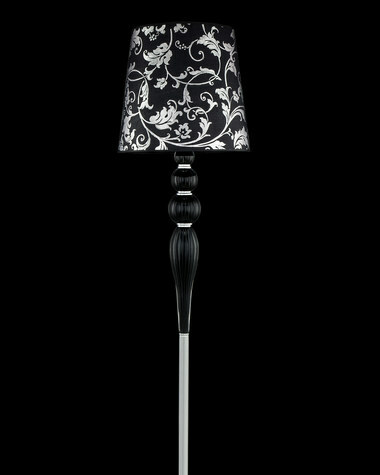 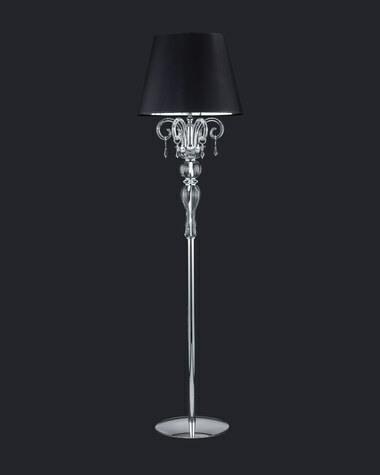 Illuminate the darkest corners or create an elite and high esthetic atmosphere. 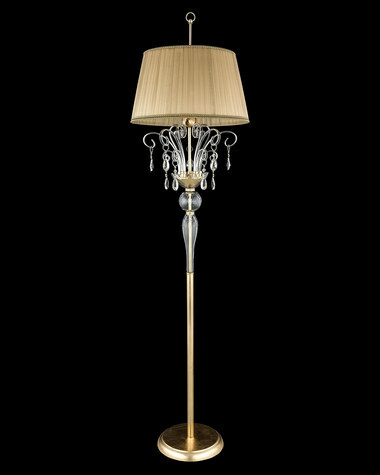 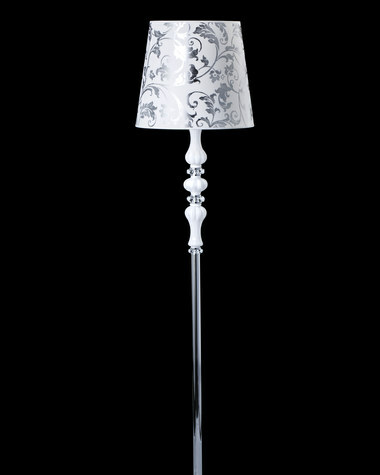 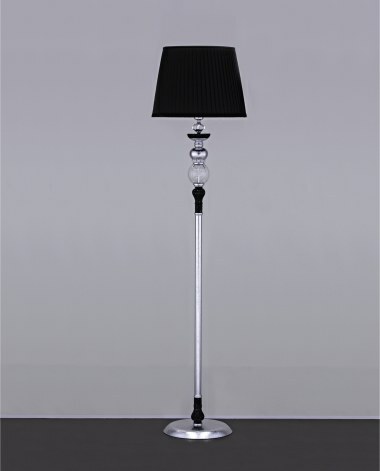 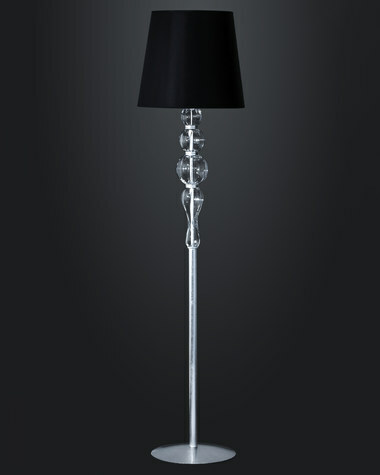 GrandoLuce floor lamps are especially designed for this purpose. 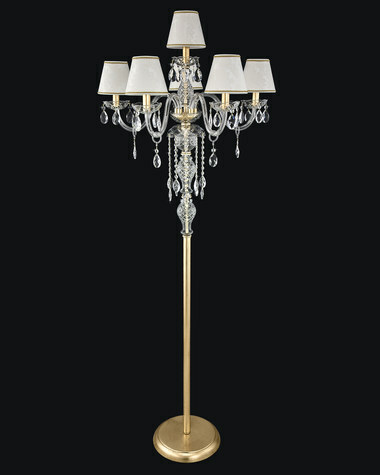 Romantic and nostalgic feelings emerge and evolve into a sense of warmness and purity under the sparkling game of light and crystals in our designs.